This parts of the Dutch dunes contains the widest and highest dunes of the Netherlands. In the northern part, near the small village of Camperduinen, the dunes are interrupted and are filled in by a man made stone dike called “Hondssbossche Zeewering”. 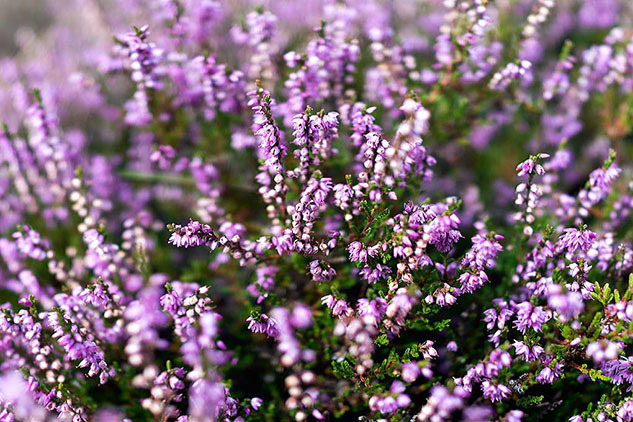 The Schoorlse Duinen contain a lovely combination of forest, dunes and heather fields. The area is surrounded by grass fields with grazing cows. Sadly, a large part was destroyed by fire several years ago. Remains of this fire are still clearly visible. The area is well suited for hikers & bikers and lots of tourists find their way to the Schoorlse duinen during the summer holiday. The weather was good, mostly sunny with some heavy showers and thunders chasing us while we were on the bike., Our B&B was located near the beach, which gave us the opportunity to visit the beach for sunset. On our second visit we were well rewarded with a beautiful sunset and an even more spectacular after sunset, with an abundance of colors in the sky. All images were shot with the Sony RX1.